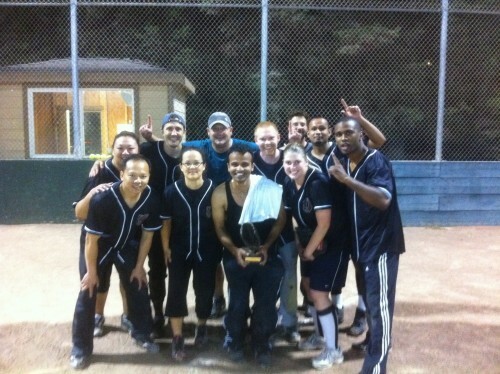 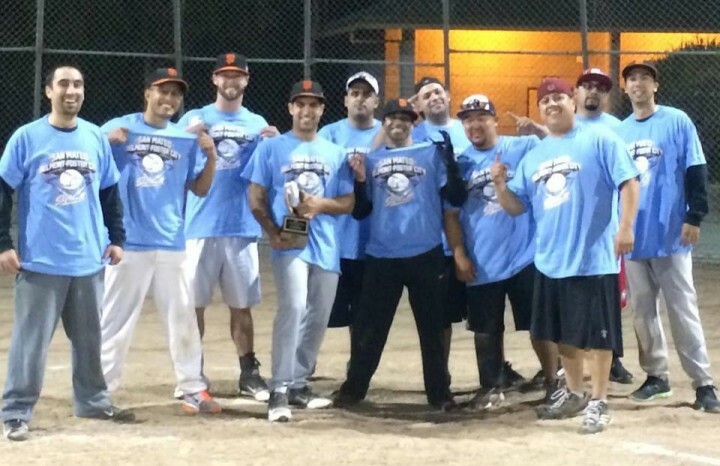 Teams need the City of San Mateo's approval to Add/Drop any players after 3rd game!!! 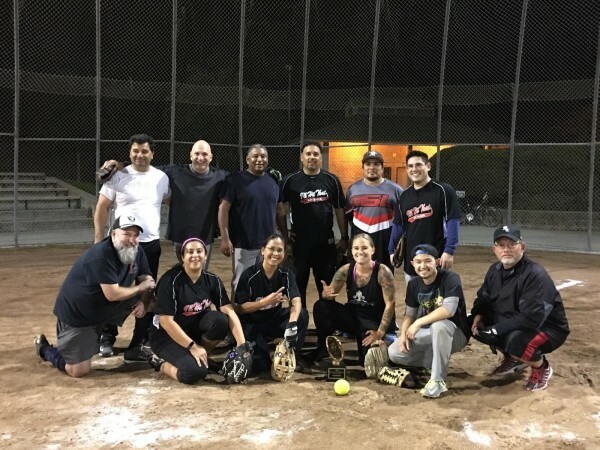 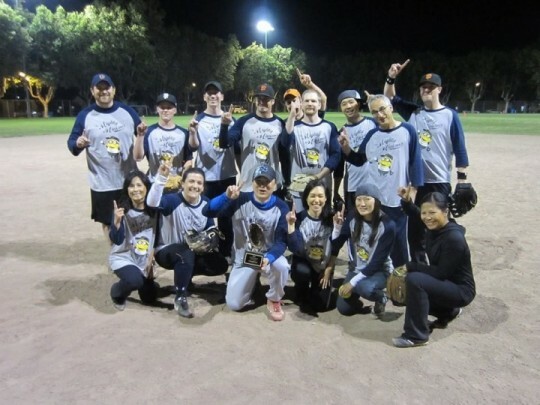 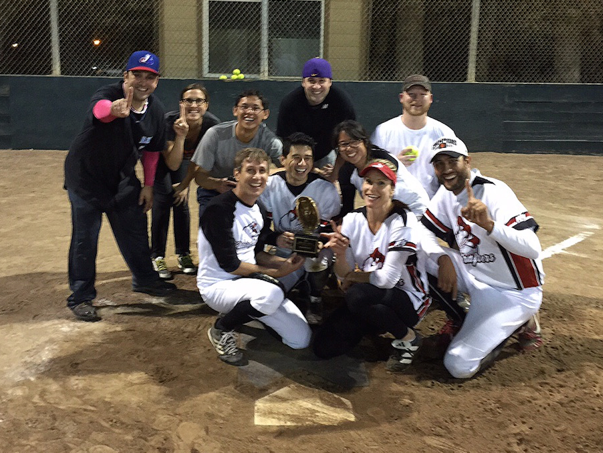 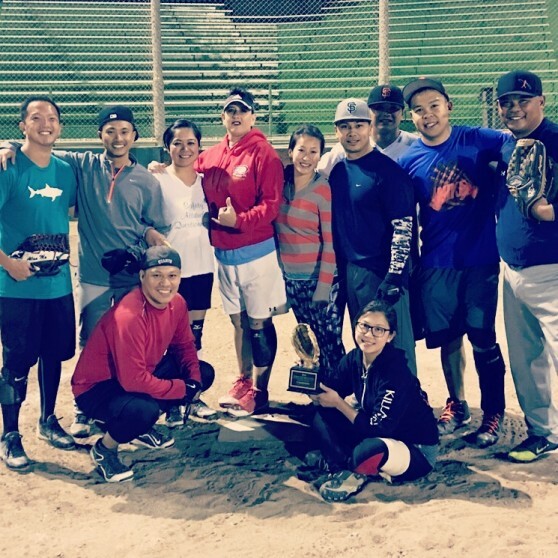 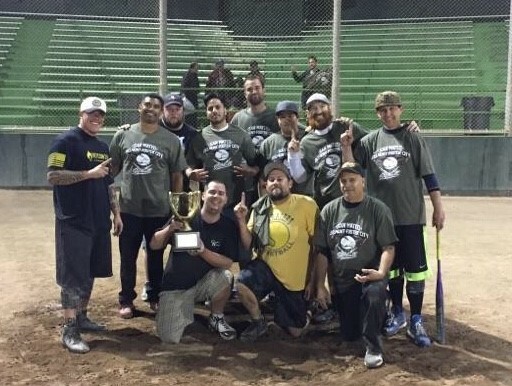 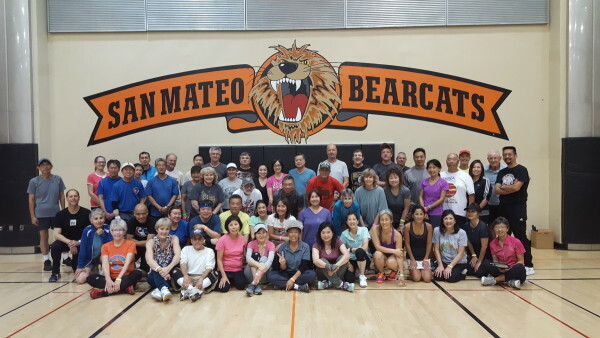 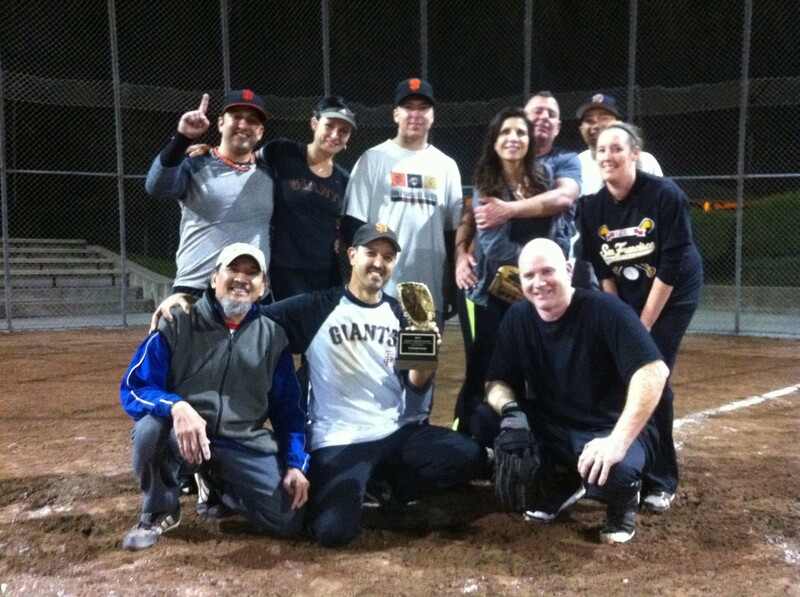 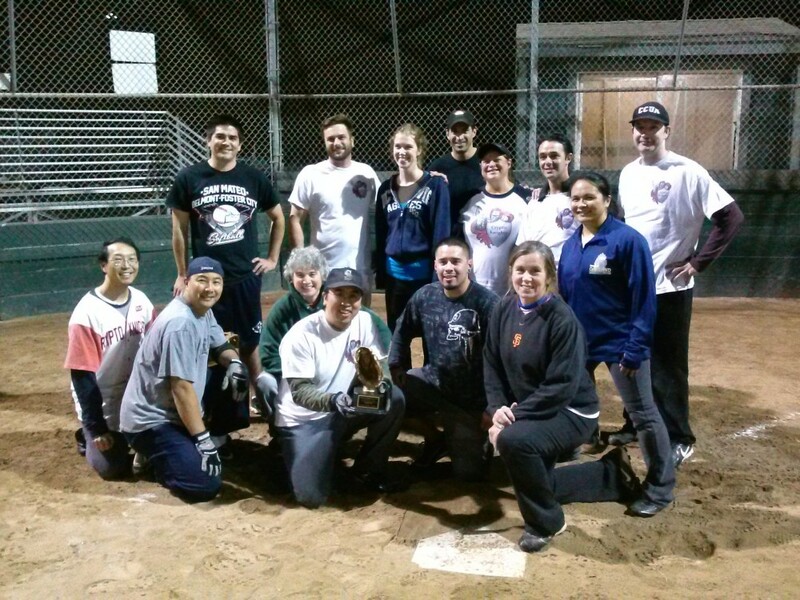 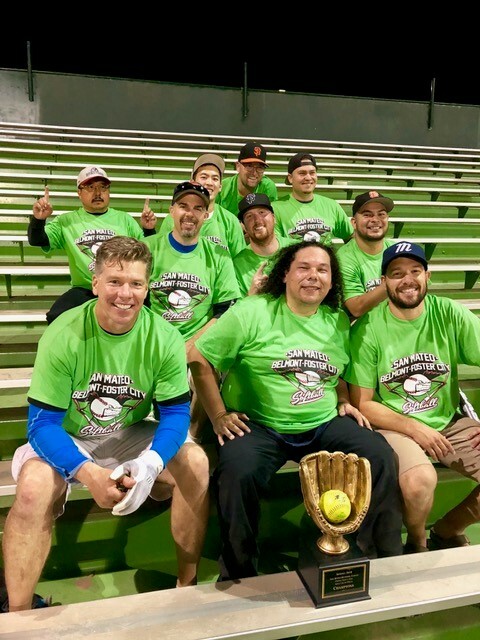 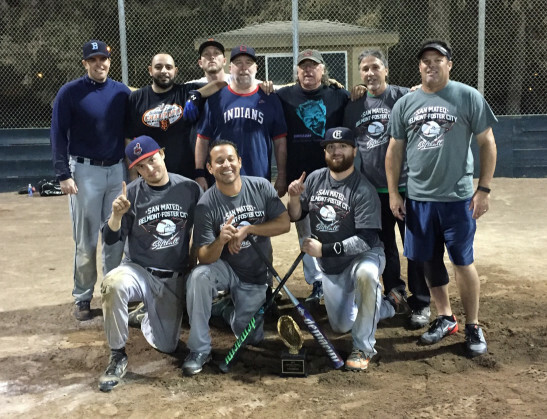 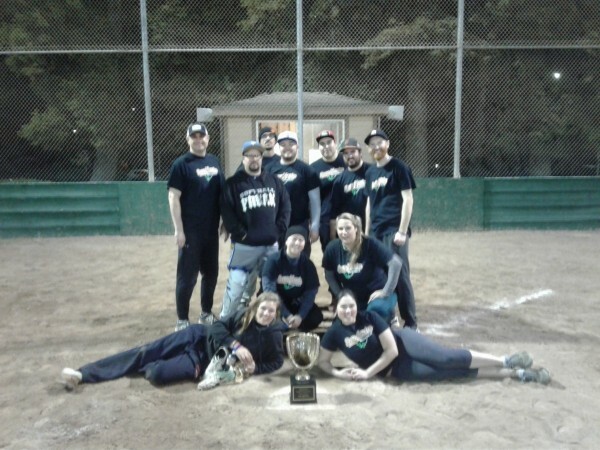 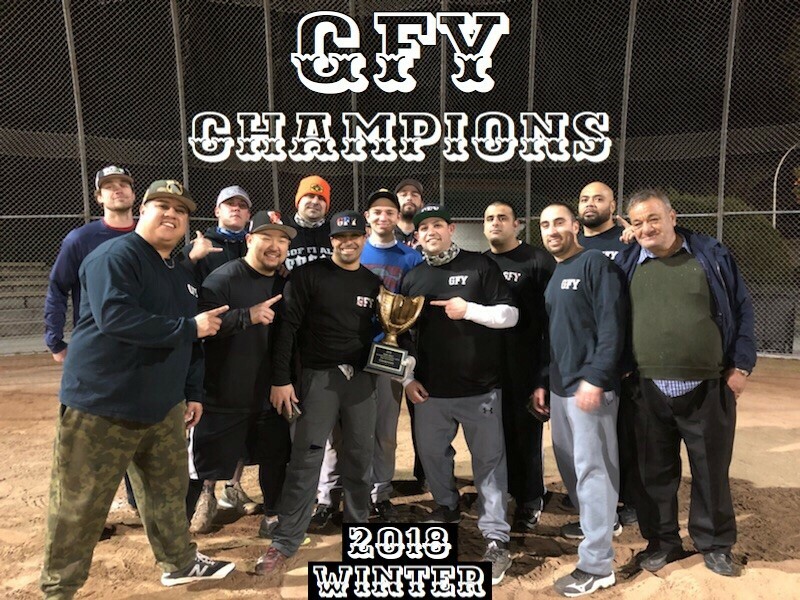 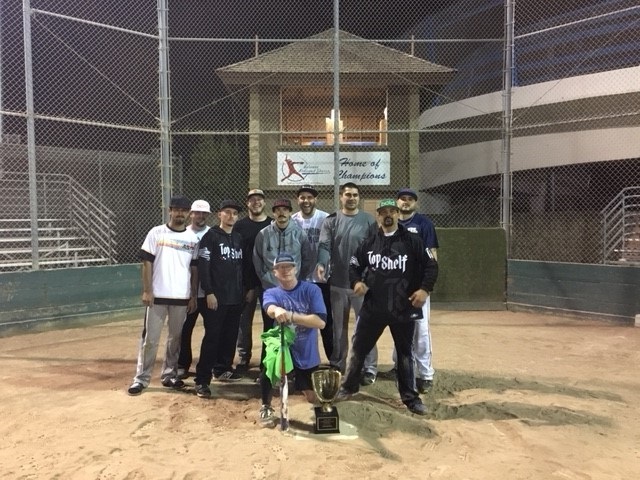 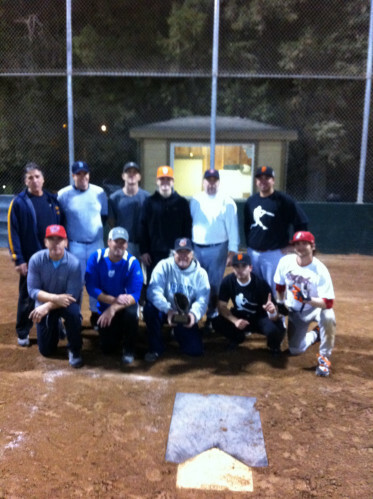 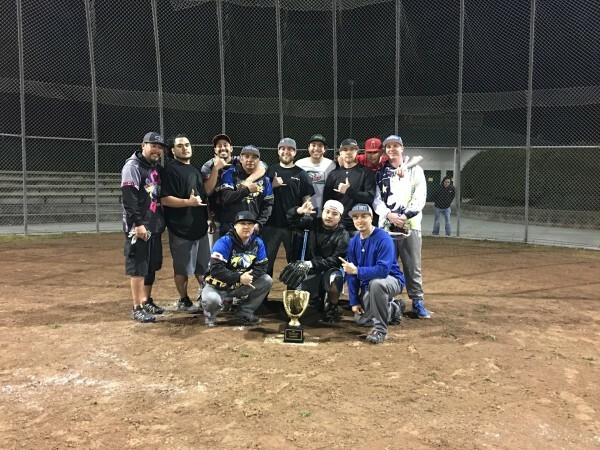 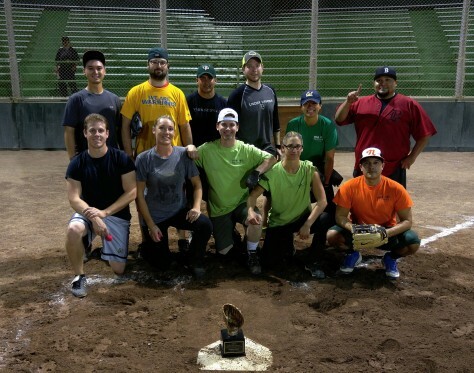 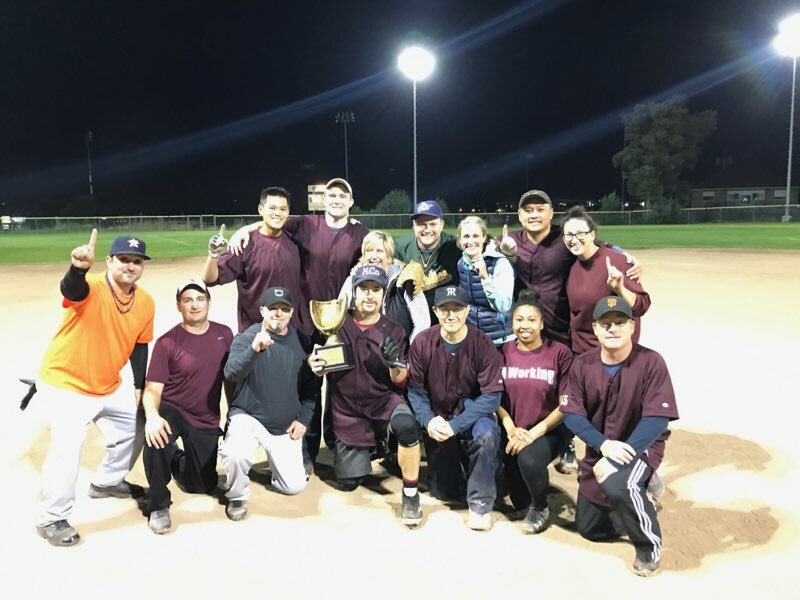 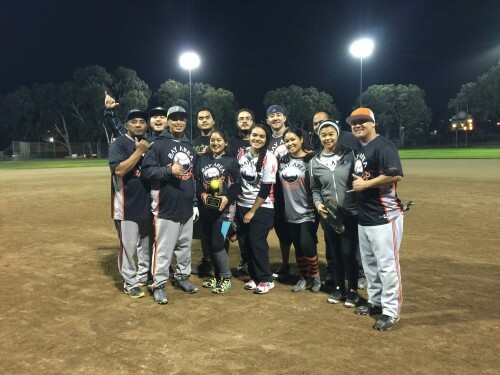 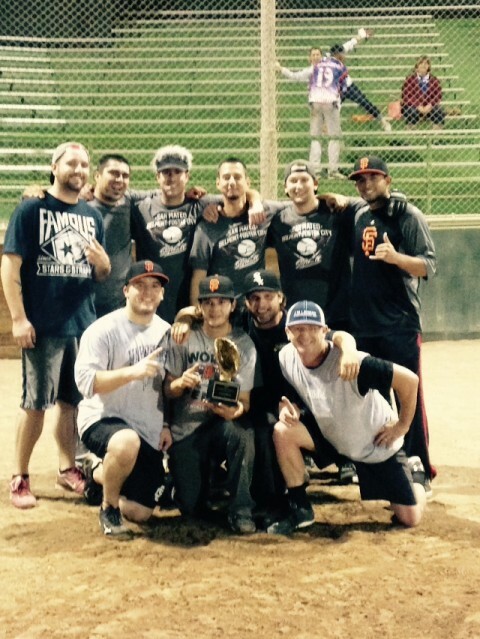 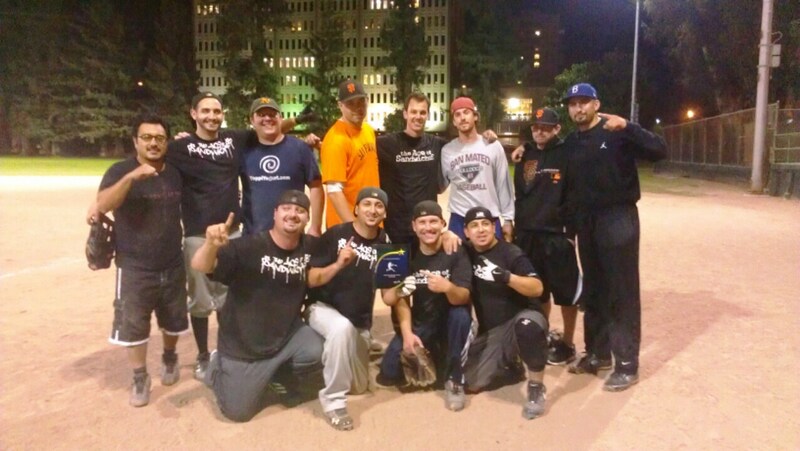 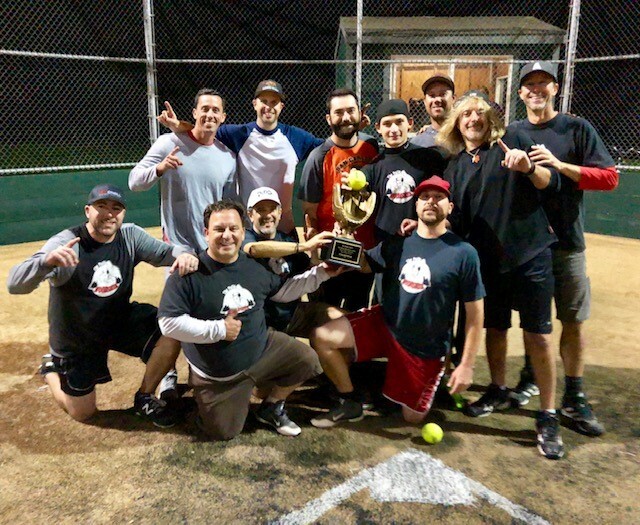 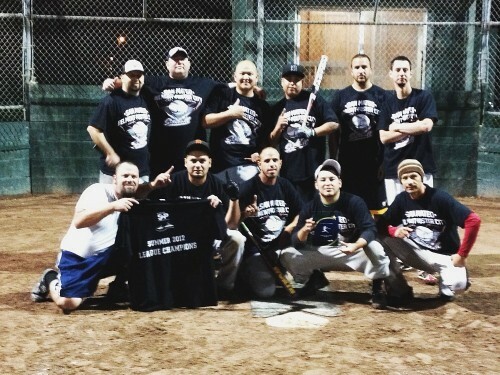 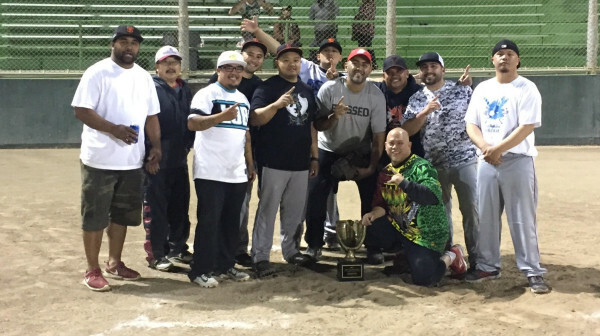 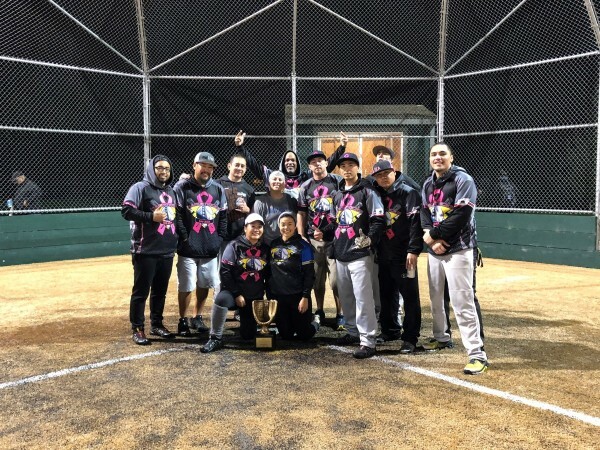 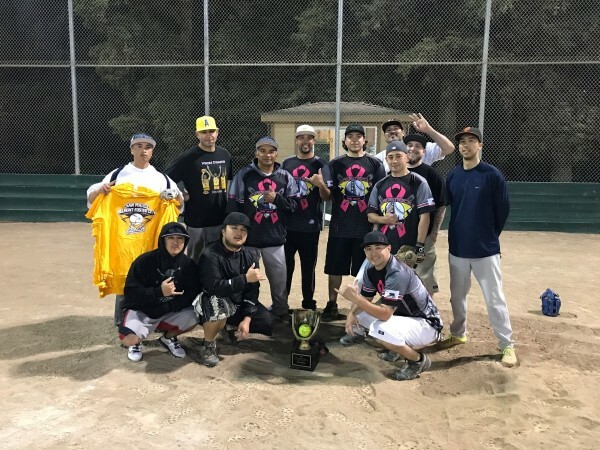 If you are a "Free Agent" and are looking for a team to join please email Deputy Commissioner Mary Villarin @ mvillarin@cityofsanmateo.org In your email please include: Information you are comfortable sharing about yourself (experience playing softball/baseball, positions played, nights available, etc.) 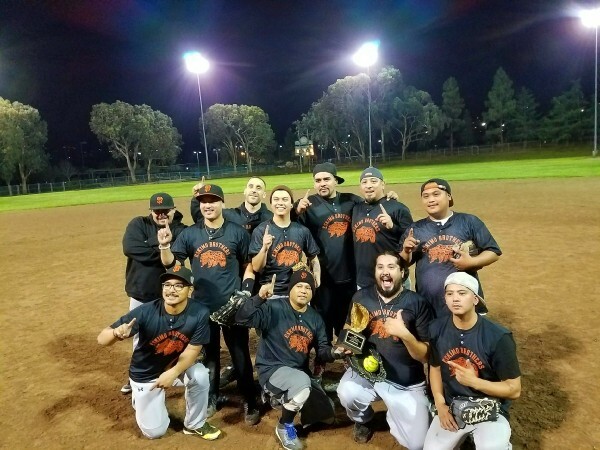 Your preferred contact information (cell phone, email, etc.) 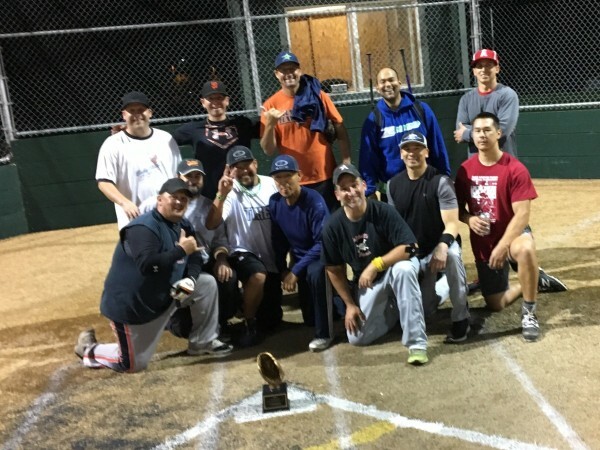 Please put FREE AGENT in the subject line & be aware that your email will be copied and pasted to over 1200 managers. 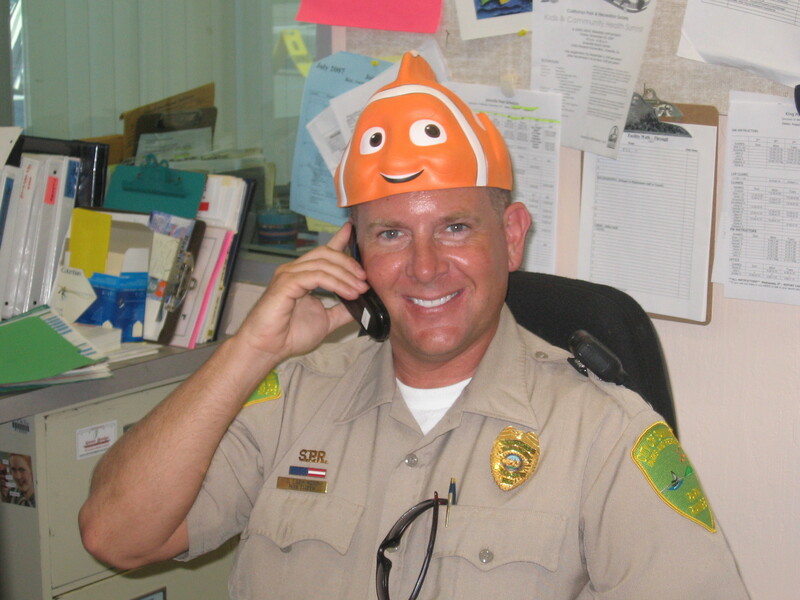 When Gary is not busy looking for Nemo he is taking care of San Mateo Parks and their Patrons. 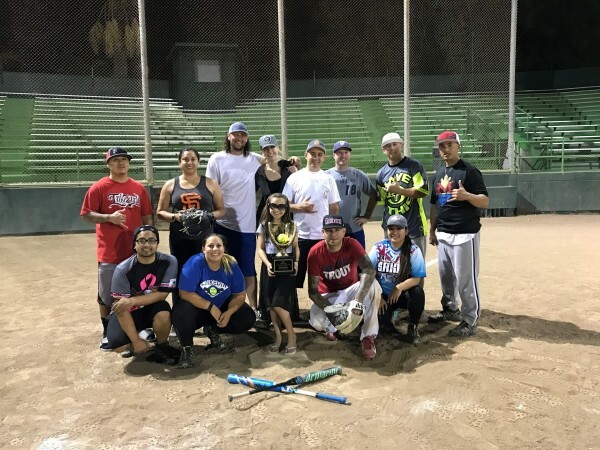 Gary would like to remind everyone to have fun at our parks and that drinking alcoholic beverages without a permit is not allowed.